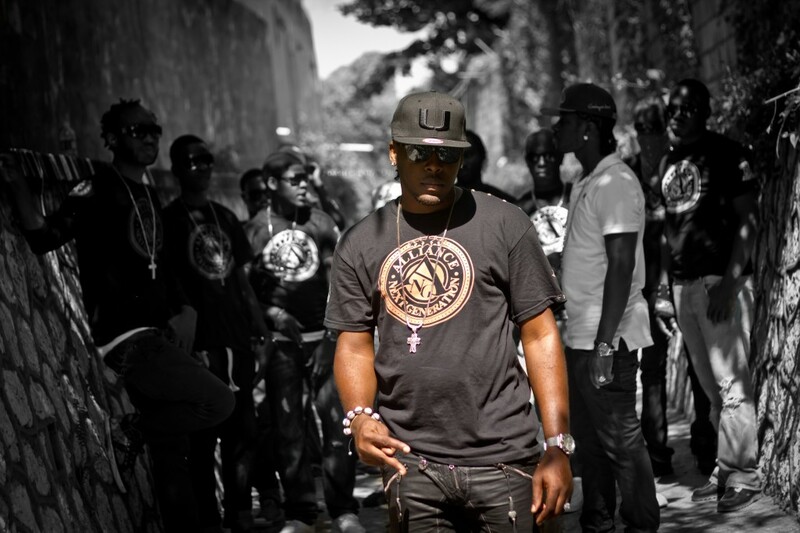 Alliance Next generation artist Prince Pin has done a music video for his underground single “Wi Nuh Tek Disrespect” on the warefare riddim, produced by Supa Blunt. The artist who hails from Savlamar, Westmoreland has been steadily upping his momentum and his thrust forward in the music business. 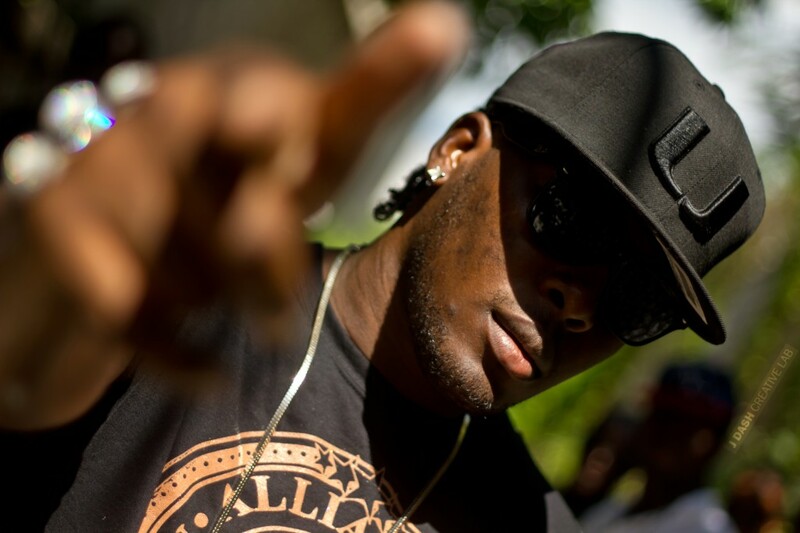 His recent recordings have been doing quite well and the feedback from fans and supporters are tremendous, songs such as “Demon A Dead”, “Wi Nuh Tek Disrespect”, “Tell Dem Nuh Start It”, “Demon Burial” and a song which may possible be his breakthrough hit for 2013, a song titled “Locked Away” which is based on a true story. Here we have attached a copy of Exclusive photos taken at his recent video shoot featuring ANG members Iyara, Cross Cris, Advance, Nymron, Splinta and the entire Grung Level crew were on hand to show support. The video which was shot and directed by J Dash will certainly draw attention and traction within the music industry. The artist is fervent on making his mark in the industry and is now eager to step up his game and showcase his talent to the entire world… Look out for his new single on producer Markus’s “Dead End Riddim”, titled “Represent” a song paying homage to his hometown and environs he grew up in, the riddim also features Bounty Killer and Iyara along with other artistes.